(Updated at 3:35 p.m.) The Mosaic District is getting a new restaurant. Little Dipper Hot Pot is opening at 2985 District Avenue on Monday, Nov. 19. The first 100 guests to the grand opening at 11 a.m. will be treated to a free hot pot. Hot pots are a traditional Chinese family staple meant to be enjoyed with a group, though Little Dipper says it serves only individual size hot pots. Hot pot varieties range from a tomato dipper with mushrooms and a variety of other garden vegetables to a platter filled with five different types of meat. 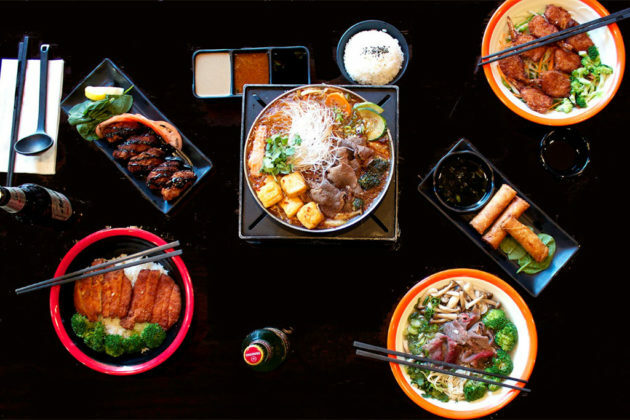 In addition to hot pots, Little Dipper Hot Pot also offers more individual-focused food choices like ramen or vermicelli. Cocktails, beer and wine are also available. 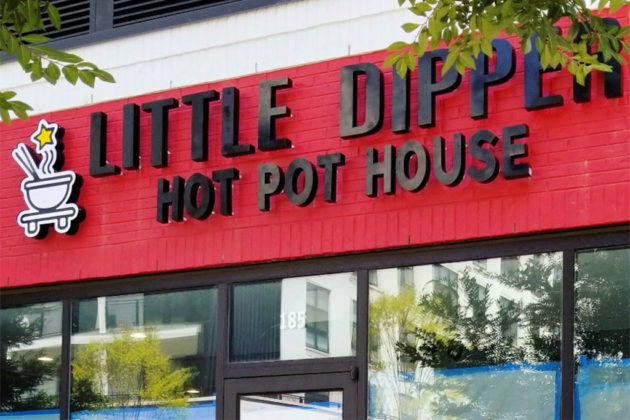 Little Dipper Hot Pot currently has two other locations, one nearby in Falls Church at 3000 Annandale Road and one in Rockville at 101 Gibbs Street.